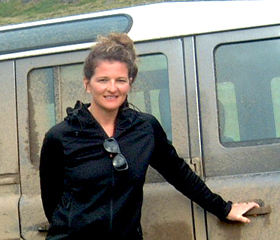 Behind the company is a small group of private guides with tons of experience in guiding and travel planning. Most of us started out as mountain guides so we learned from early beginning what it takes to make things run smoothly out there in the field (or on the glacier for that matter). The time came when we decided to do something different, custom make our own tours, go out and find all the things that intrigue us, talk to local people around our precious island, discover new lodges and restaurants. What we do now is the result of this. Premium tours that are based on many time-proved bespoke itineraries we’ve designed and executed over the years. A dedicated group with a passion to be on the move. We continuously travel our precious island, increasing our knowledge, visiting new hotels and old favorites, and digging for every novelty to be found out there. Strengthening our relationships with locals we have known for many years. 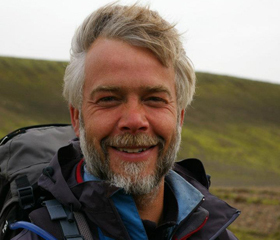 A veteran mountaineer, tour designer and a professional guide for 20 years. The founder of Iceland Discovery. Kristján is a professional artist too. A true lover of nature. 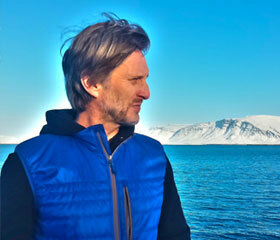 Background in management but showing guests Iceland beats the office work! A dedicated mountaineer, skier and always ready for adventures. Director of the company and taking care of business, really. Diljá is both an entrepreneur and a graphic designer with a special skill for tour designing. 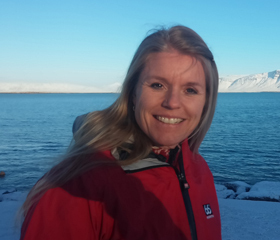 A seasoned guide whose comfort zone is equally on a glacier or downtown Reykjavík. 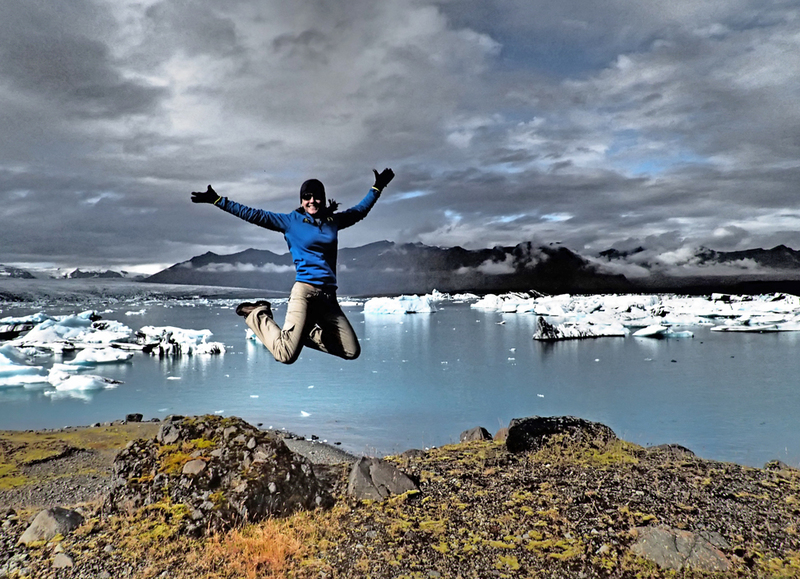 Kristján is an artist and a great guide; trust him to take you to a gallery or a glacier! 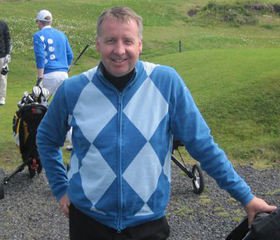 Next to golfing, Thorir just loves being behind the wheels of a nice SUV taking people to different places and explaining all about Iceland. 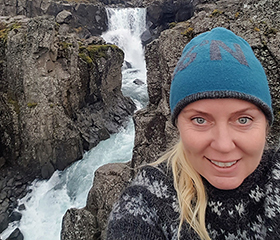 A mom of four, drives the biggest trucks, is always good humored and takes her looks from a Nordic goddess. English, French and Spanish speaking. Do we need say more? WANT TO HAVE A LITTLE TALK? For prices and itinerary information, just send us an email or call us. You will have our first answer within 24 hours and your quote within few days. Send us a brief description of what you want to see and do. We always welcome more detailed requests and all the questions in the world..
Based on your interest we start digging, building and do what we do best: putting all the pieces together in your itinerary, down to that special restaurant reservation. 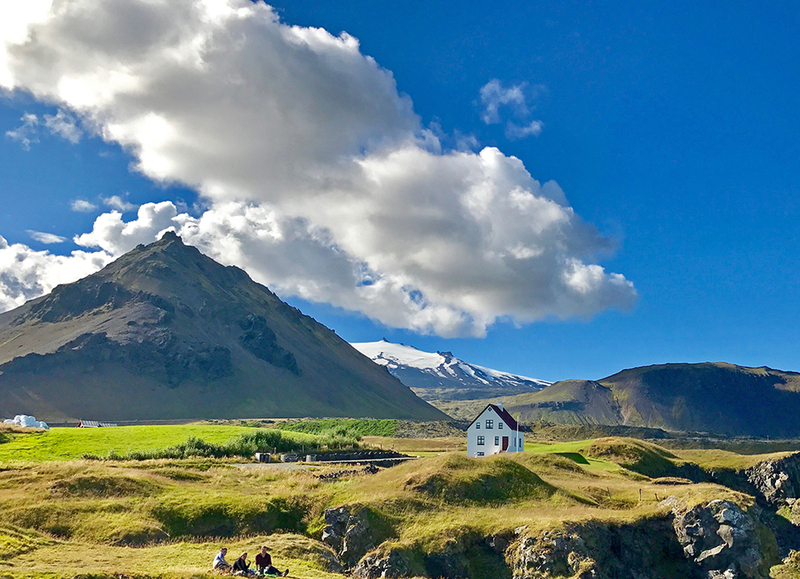 Be it a day tour or a 12 days complete Iceland tour, our responsibility is that you have an impeccable stay in Iceland.